Our company never thought to restrict their web and mobile app development services only to India. We wanted our customers to reach out faster to our Business Consultants in various geographic locations. Thus, we wanted to open up our Client Proximity Centers wherever possible. Innofied Solution, an award-winning web and mobile app development company currently headquartered in Kolkata, India is beginning to set a new foothold. In 2016, they have crossed the borders of India and have set up their client proximity center in Sacramento, California in the West. 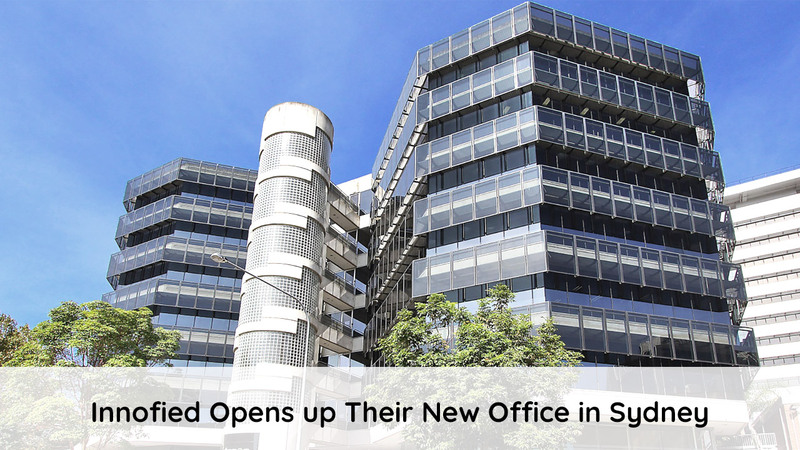 Nevertheless, Innofied kept an eye on other locations and finally, in this month of January they opened up their new office in Sydney, Australia. Founded in 2012 and since then we have been providing out-and-out mobile app development services from Kolkata and Pune. But as said we counted on change. Thus in 2016, we opened up our first Business Development Office in Sacramento, CA and had an inevitable start. That change made us evolve. And now in 2018, we are now in Sydney as well. And in this long journey of 7+ years, Innofied delivered more than 400 web and mobile app solution for 6 industries. It includes on-demand, ecommerce, health, education, finance & banking, service, and transport industries. 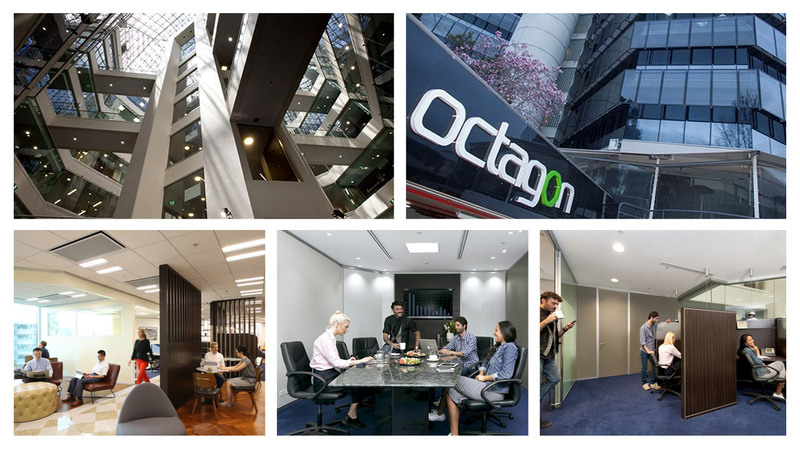 Why We Opened Our New Mobile App Development Services In Sydney? As a mobile app development bellwether, on January 22, 2018, added their fourth office in Sydney, Australia. This will be our second business development center that will add some new employees, consultants, and partners. The award-winning mobile app development company is seeing delightful scope in Australia. We know that Australia is currently the breeding ground for rapid digital changes and adaptation. We are going to simplify the mobile app development services here in Sydney. Innofied will also drive growth opportunities through superior customer service. Sydney is a key business area in Australia. We look forward to working with state, city, and local organizations, giving them customized web and mobile solutions. With the world changing faster and inclined more towards mobile business. We think that Sydney will give us maximum chances to show our skills and expertise. Be ready to work with a team of 100 rockstar developers, talented designers, engineers and creative strategist. As Innofied take high pride in providing full suite web and mobile app development services. So, what are you looking for? Do you want to know more about our mobile app development services? Want to talk to our Business Consultants right now in Sydney? Have a business to discuss? Do you want to hire someone to build your app? Innofied is an Award Winning Web & Mobile Apps Development Company helping Startups and Enterprises create amazing products for their business.